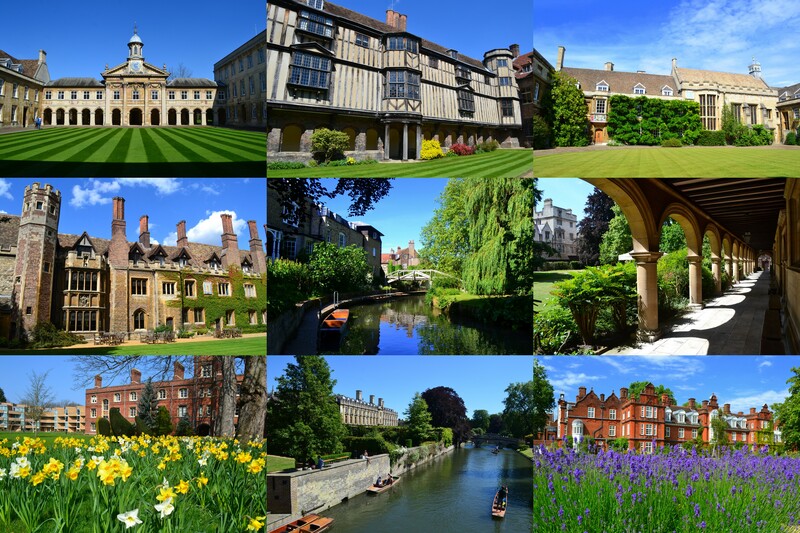 The University of Cambridge has 31 constituent colleges. This summer I am visiting them all, from medieval Peterhouse to modern Robinson. Click the links to read about each college. A few colleges already have posts, others are still to come – so please check back later for these ones. As I add posts for more colleges, the links will appear on this page.